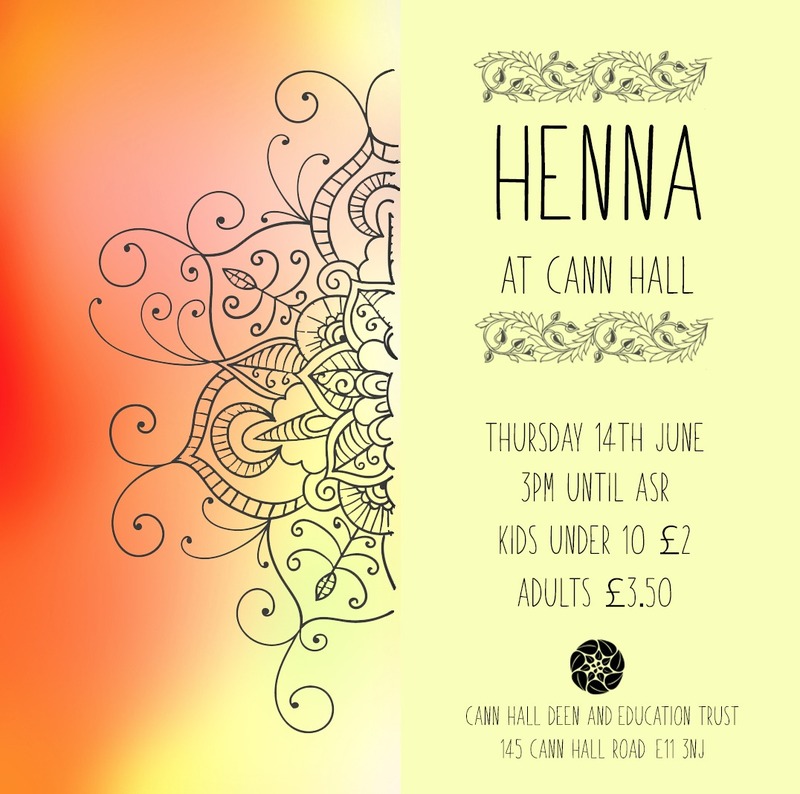 CANN HALL MASJID EID HENNA!!!! 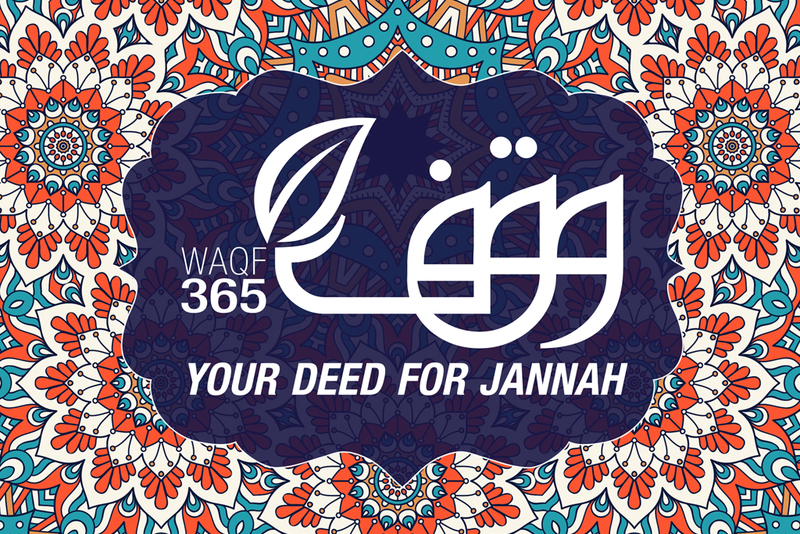 Thursday 14th June, from 3:00pm till ASR time! !